This is the Meller Braggins news page. Here you may find updates on everything that we have been getting up to recently. And here it is…. Our new Wilmslow office! We’re sure you’ll agree that it looks great and we would be happy to welcome you in the office to discuss your property requirements. 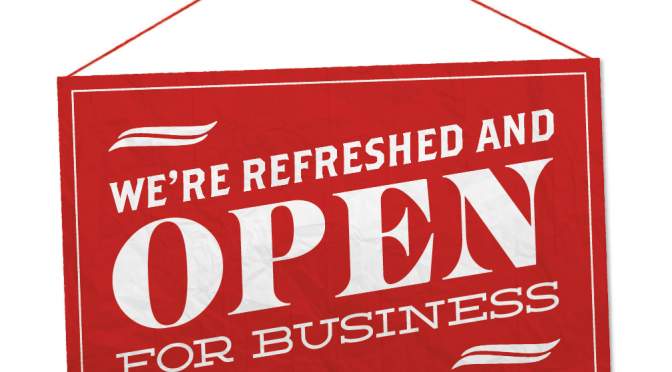 Alternatively, you can contact the office where a member of our team will be happy to help. 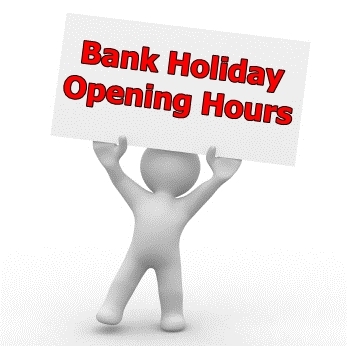 Our bank holiday opening hours for all our offices on Monday 25 May 2015 will be from 12pm to 4pm. Please contact your local office where a member of our team will be happy to help with your enquiry. Wilmslow – our makeover is complete!